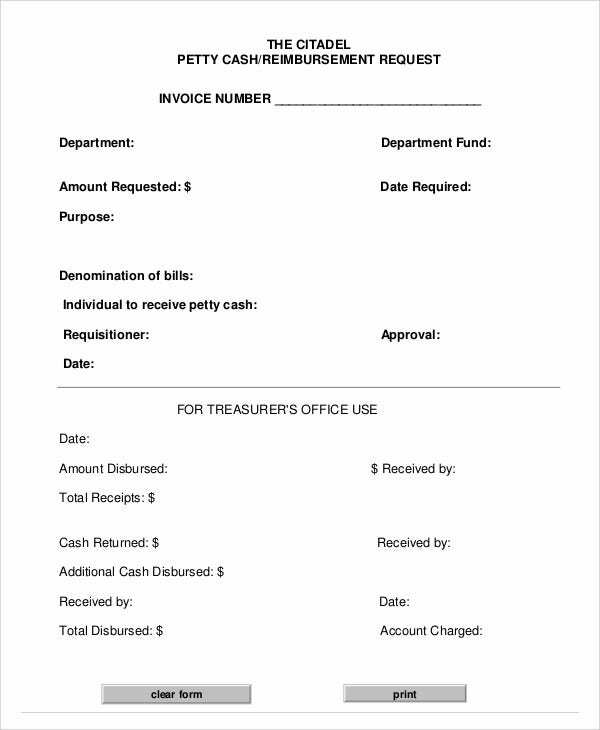 A cash invoice is one of the most important pieces of paper on Earth, and you probably have more than one lying around your house. It shows how much you spent, your change and date of purchase. A cash invoice is not to be confused with a proforma invoice, which functions differently. With a cash invoice, you can return a damaged item and get a replacement or refund. It’s also very important for products that have warranties on them. 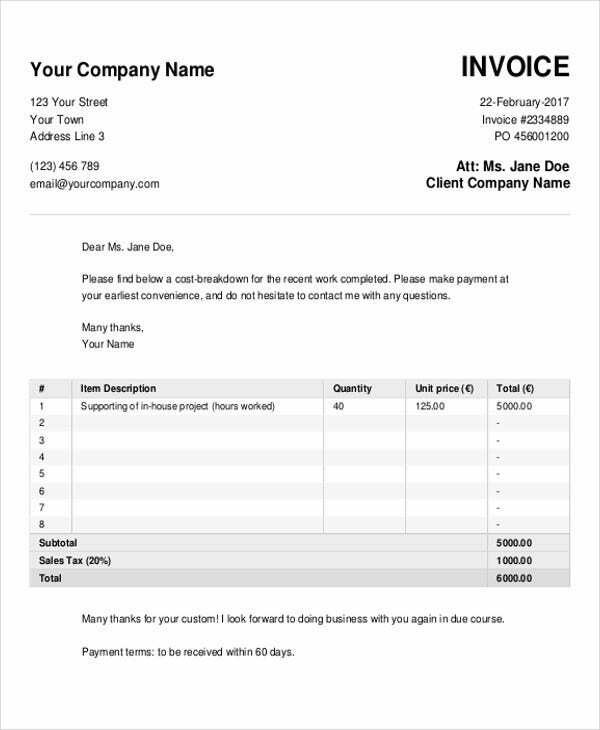 Writing an invoice samples is something most people don’t know about, which is fine. However, it is imperative that you understand what it is. 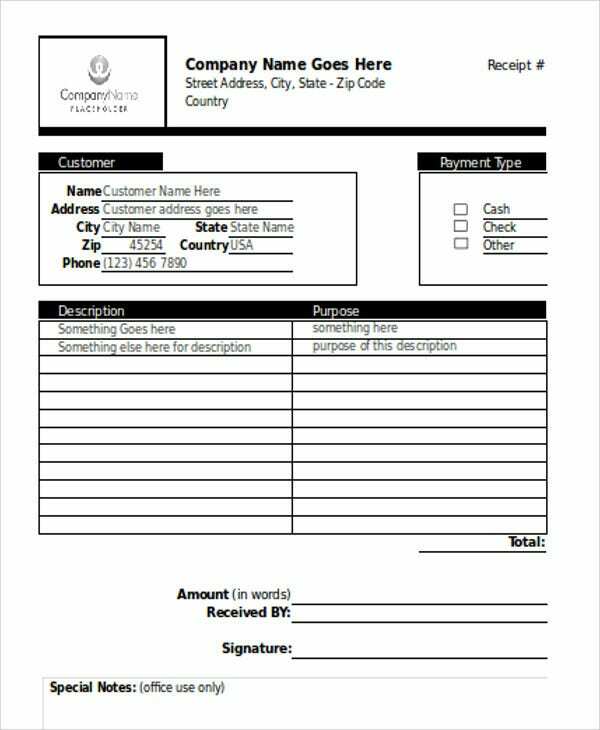 What Is a Cash Invoice? A receipt is for purchases paid by physical money, or cash. 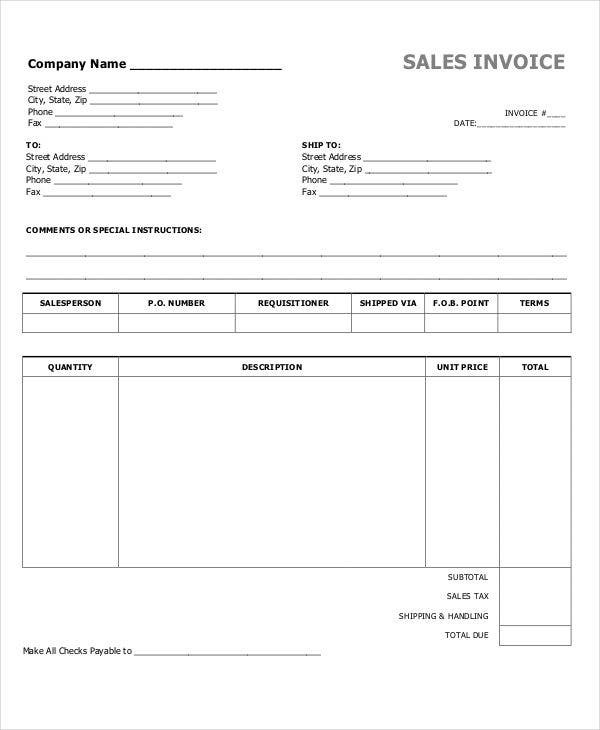 An invoice illustrate a purchase made using credit. Aside from that, invoice receipts are the best proof for the item that you bought. 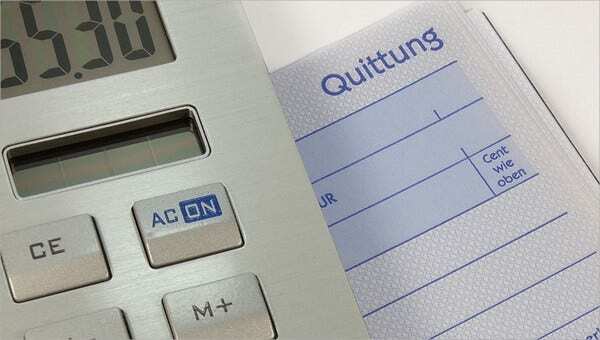 Without it, transactions like replacement, refund and warranty, can be difficult to acquire. Calculate your expenses for that day. How much VAT are you paying for the product. 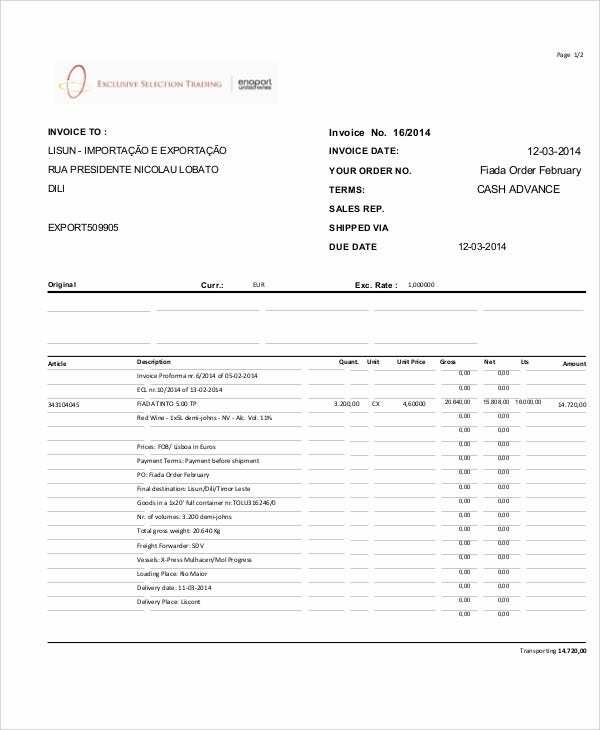 You might be unfamiliar with a physical cash invoice might look like, since everything is run electronically nowadays. 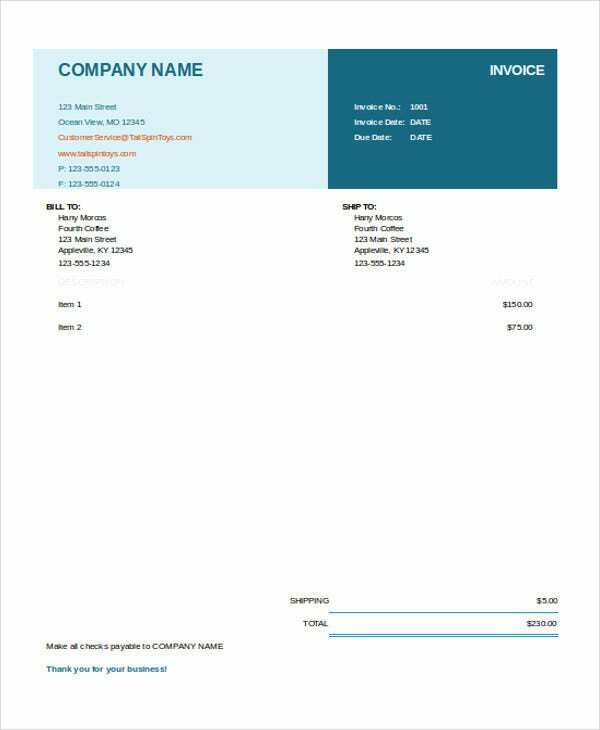 You can search some basic invoice templates, if you wish to see what it looks like. 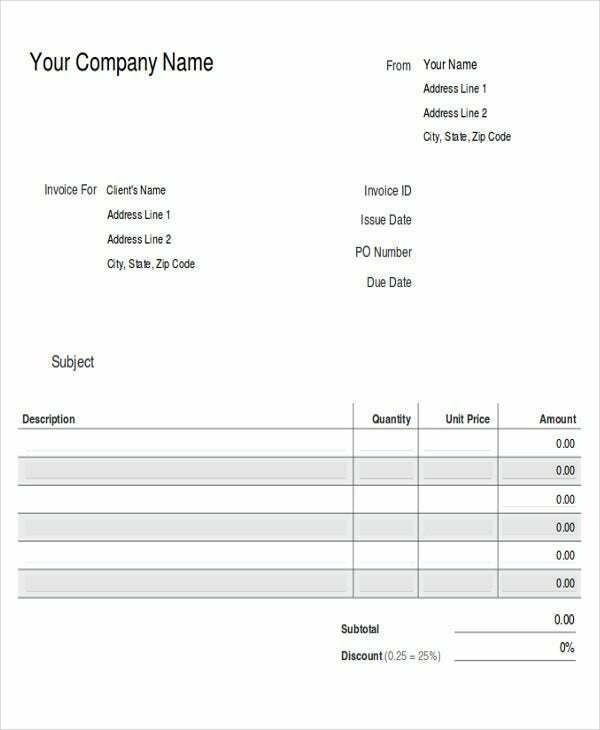 There are also some business invoice templates, the more complex ones, out there as well. 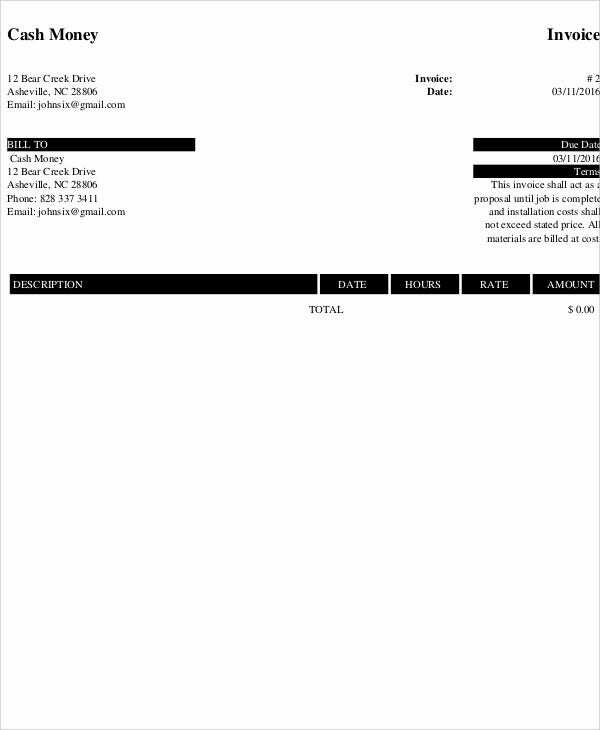 Food – Restaurants give you official receipts because you’re paying for the services. Grocery stores give you cash invoices because paying for the goods. Properties – If you hired a construction firm to build your house, you get an official receipt. If you buy tools in the hardware to build your house, you get a cash invoice. Price – Include the actual price vs how much was the payment. Due date – Applicable for rentals, this lets customers know when to pay. 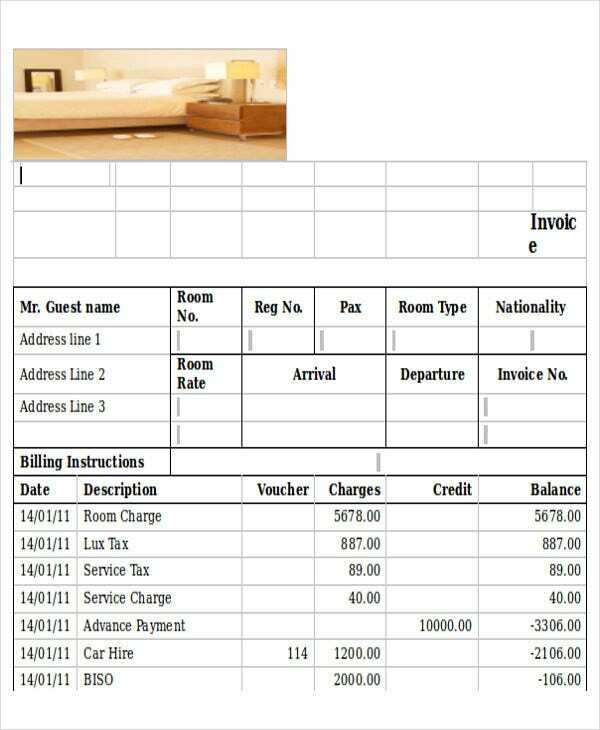 Quantity – The invoice should specify how much of the item did the customer buy. 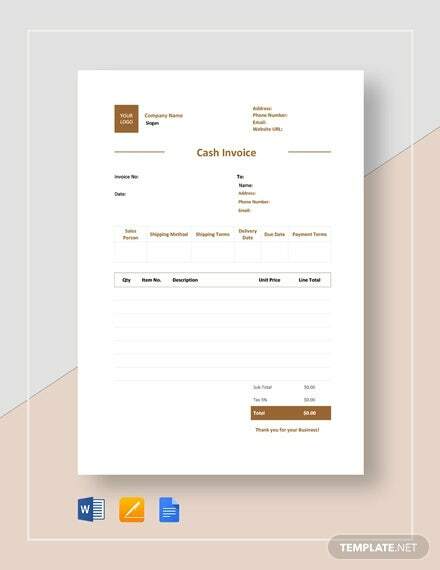 A cash invoice should be short and concise. It should be direct as well, like the invoice templates grocery stores use.